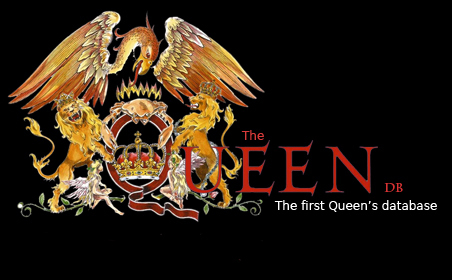 The Queen Database on Facebook! The Queen Database open its doors to facebook, one of the biggest community in the world. There you will find other collectors, new ideas for the site, special release, news and you have the opportunity to talk directly with the authors of the site! !